How Does Purchasing Power Work? You’ve heard the term before — but really, what does ‘purchasing power’ mean? 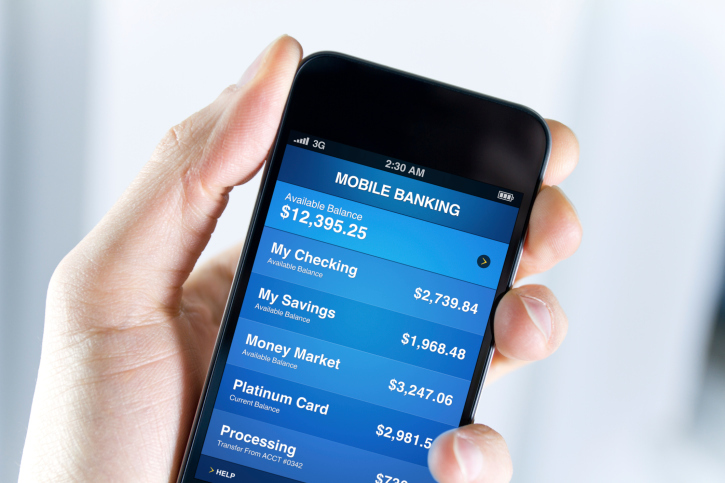 In its most basic form, purchasing power means what you can buy for a given amount of money. For example, a cup of coffee that cost $1 in 2010 now costs almost $4 (thanks, Starbucks!). You buy less gas with $25 today than you did a few years ago, and a car that costs $35,000 once could be bought for less than $10,000. So the purchasing power of a dollar has dropped over time. Inflation makes items cost more and lessens purchasing power. So when costs are low, it’s better to buy, before they rise, right? That may not exactly work with a cup of coffee, but it definitely works with things like cars, airplane tickets, and of course houses. When it comes to buying a home, your purchasing power is directly related to several factors, including the availability of desirable homes, average home prices, and the current mortgage rate. Today’s interest rates are still astonishingly low. The average rate for 30-year fixed-rate loans over the last 40 years has been around 8.9 percent. But over the last several months, mortgage rates have been in the 3-4% range. This is significantly lower than the historic average — but higher than it was a year ago. 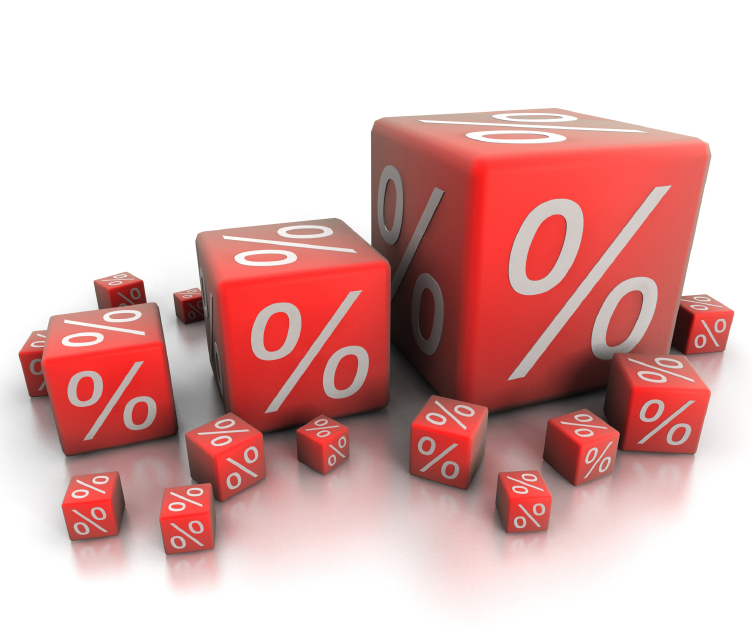 Experts are predicting mortgage rates to steadily go up, possibly to as high as 5% by the end of the year. Little Numbers, Big Difference Five percent might not seem like a lot, but when you do the math, you’ll see that even a quarter of a percent rise in mortgage rates will significantly lessen your purchasing power and make a big difference to how much you end up paying for your home. Just check the following chart, which assumes you put 20% down (although loans are available with only a 3% down requirement — call me to learn more!). Don’t be like the family who delayed and delayed buying, and ended up shopping in the $270,000 price range rather than the $380,000 range and had to settle for two bedrooms rather than three. With rates this low, the smart buyer makes a move. The market can’t sustain these numbers for long, and won’t need to as it improves. 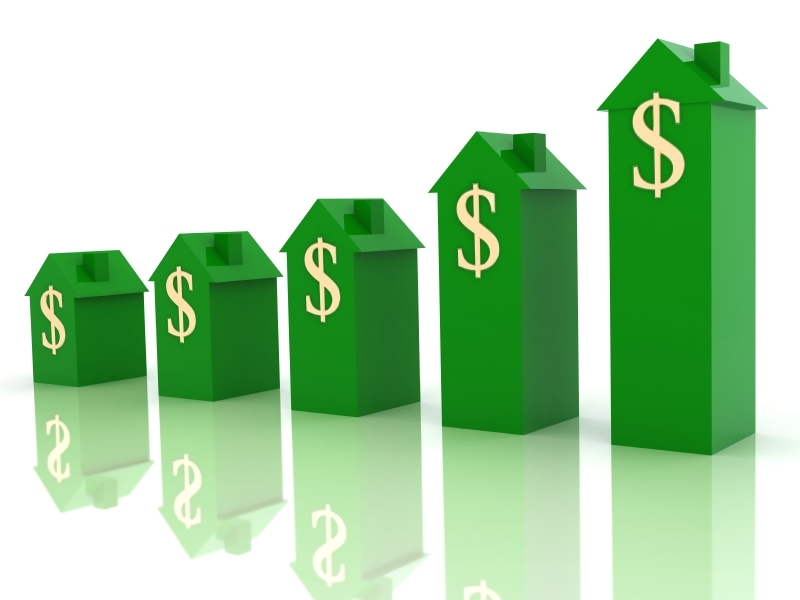 If you’re considering a home purchase, contact me today to see the strength of your purchasing power — before it drops! Technology is infiltrating every aspect of our lives. Twenty years ago, who could have predicted we’d have the Internet in our pockets? Or a refrigerator that tracks our purchases? There are so many choices when it comes to connecting your home and finding fun ways to let technology make your life easier. But which new tech tools are really worth the cost? GE has come out with a range of connected appliances. Smart ovens can be turned on to preheat while you’re still driving home from the grocery store, and you can also change the temperature or get a notification that dinner is done right from your phone, too. According to thewirecutter.com, they’re just not worth it — yet. GE’s Wi-Fi enabled fridges, due out in fall 2015, will let you know when the water filter needs changing or if the door has been left open. One day your fridge will be able to order more milk when you’re running low and check you’ve got all the ingredients for pasta primavera. Currently, though, fancy refrigerators mostly play music and post notes for the next person nearby to buy that milk. Plus, thewirecutter says, the software in general can’t be upgraded. Wait until these things have developed further. Kwikset, a pretty well-known maker of locks, has developed an ekey system. You can share a key with anyone, so no more fake rocks in the yard or placing a spare above the front door (or sending your five-year-old through the doggy door, ahem). Keys can be assigned to multiple people and can be revoked right from your phone. Know when your door is opened when you’re not home. You can even create a “scheduled” ekey that only allows access on certain days at certain times. Pricey, but super-convenient for key losers, especially if your car is also keyless. The Nest is still the top pick for most people when it comes to home technology. The Nest Learning Thermostat is not only attractive, it’s smart—it can learn your preferences, and your daily schedule, and adjust the temperature in your home accordingly. So it saves you money as well as helping to keep you comfortable. 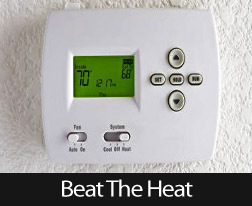 Its interface with your phone is considered the best of all the smart thermostats out there, as well. Control color to suit your mood, turn lights on when you’re out late or away on vacation, or schedule lighting changes from your phone or tablet. Cree, GE, and Belkin make smart LED bulbs that get pretty good reviews. Of course, you can’t really hook up your smart home without a hub. Hubs help you get all of your smart devices controlled under one app, making life easier, which is really the ultimate goal of a smart home, right? PCMag recommends the SmartThings Hub and devices from IControl, and Logitech. There’s also the Wink Connected Home Hub, Apple’s Homekit, and the Insteon Hub to turn your Wi-Fi enabled home features into remotely controlled smart accessories that you access on the go. If you’re working on a budget, the Quirky Pivot Power Genius is a smart power strip that you can use to control plug-in items you already have in your home. Our lives are getting easier — or are they getting more complicated? Either way, these smart, connected home appliances and features can help you take care of your home with the touch of a few buttons, and soon these tools will be taking care of us! The median price of a home in Orange County rose to $600,000 in April, up by 4.2 percent from $576,000 in April 2014, a real estate information service announced today. According to CoreLogic, the number of homes sold rose by 12.4 percent, from 3,111 in April 2014 to 3,497 last month. In A total of 21,708 new and resale houses and condos changed hands in Los Angeles, Riverside, San Diego, Ventura, San Bernardino and Orange counties last month, according to CoreLogic. That was up 9.9 percent from 19,706 in March and up 8.5 percent from 20,008 in April 2014. The median price for a Southern California home was $429,000 in April, up 0.9 percent from $425,000 in March and up 6.2 percent from $404,000 in April 2014. If you have been looking to buy a house in Orange County, you know that the process has been a bit frustrating. 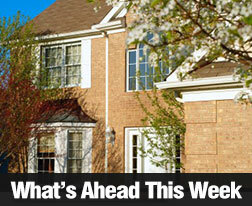 Nice homes are selling quickly, frequently with multiple offers. ( Multiple buyers offering on the same property.) My past few sales have all involved such a challenge. Fortunately – for MY clients – I’m very experienced in such situations, and in every case ours was the successful offer. And, NO, it’s not always about having the highest offer. Need some good news? This present flurry will pass – probably in only a month or two. If you can exercise a little patience, waiting until late July, or early August, most of the highly competitive buyer activity will likely start to cool down, making for a better environment for a home buyer. The last part of almost every year is a much better time to buy, with fewer competitive buyers, and more houses coming onto the market – a perfect storm for a home buyer. If you NEED to buy sooner than later, just make sure you’re working with an experienced agent, who can guide you through all the potholes of a real estate purchase. With over 38 years of local service, I happen to be just such an agent, and would be honored to go to work with you, to help find your next home. Give me a call at (949) 887-5305, or shoot me an email to BobPhillipsRE@gmail.com, and let’s go shopping! It’s near another hot spot. Location, location, location! If you can’t afford the prices in the currently desirable metro area, then look at the neighborhoods adjoining. It’s likely the amenities you’ll find there will be creeping into the adjoining neighborhoods, and yours could be next. …Independent business and trendy shops popping up. A young demographic in a neighborhood generally attracts bars and restaurants that are chasing millennial dollars. Look for store and restaurant trends that you’ll find in the already hot neighborhoods — farm-to-fork, wine bars, even vape bars. And of course an uptick in the number of hardware and home improvement stores is always a good sign. Upscale chain stores are also encroaching. These businesses spend a lot of money tracking demographics and conducting market research before they begin to move into an area. Let them do some of the groundwork for you. Stores catering to a higher income clientele, such as Trader Joes, Whole Foods, and of course Starbucks are the ones to watch. If you notice a lot of houses undergoing renovations or new home construction, and more For Sale signs, it’s time to ask your real estate agent the average time a home in that area spends on the market. As the number of days on the market declines, the housing market in the area will be heating up. If you can get in at the beginning of this trend, you’ll probably get a great price on your new property. Looking for a neighborhood on the rise is always taking a chance. There’s no guarantee you’ll be getting in on the next most desirable place to live in your area. But by looking at the signs listed above — and having a great real estate agent who knows the area and can offer guidance — you could be getting a great place for a much lower price. With over 38 years of continuous service in South Orange County, I not only know the area, but have the experience to guide you well. Give me a call, ( 949-887-5305 ) or shoot me an email, ( BobPhillipsRE@gmail.com ) and let’s go house shopping! Buyers may also wish to inquire about a no closing cost mortgage. This type of mortgage eliminates all closing costs. The lender covers all of the closing cost fees in exchange for a slightly higher interest rate on the loan. In most cases the increase is less than one-quarter of a percent. This type of loan can be very helpful to buyers. Buyers can then use the money that they saved on closing costs to help with the move. Compare All of Your Mortgage OptionsIf you’re using mortgage financing to cover some of the up-front purchase cost of your home you’ll have other closing costs to pay including lender fees, mortgage insurance and more. Be sure to compare all of your options with your trusted mortgage advisor to ensure that you’re getting the best possible deal and paying the least amount in fees and interest. A new blog from Trey Garrison of HousingWire.com, dated December 26th, 2014. 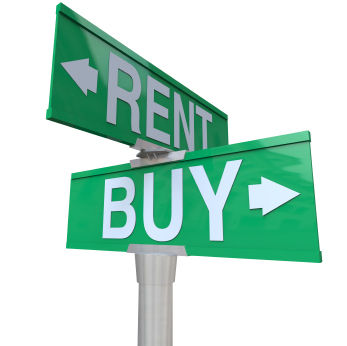 “Buying is still more affordable than renting in the majority of U.S. housing markets, while the opposite is true in markets with the biggest increase in the millennial share of the population over the last six years, according to RealtyTrac.